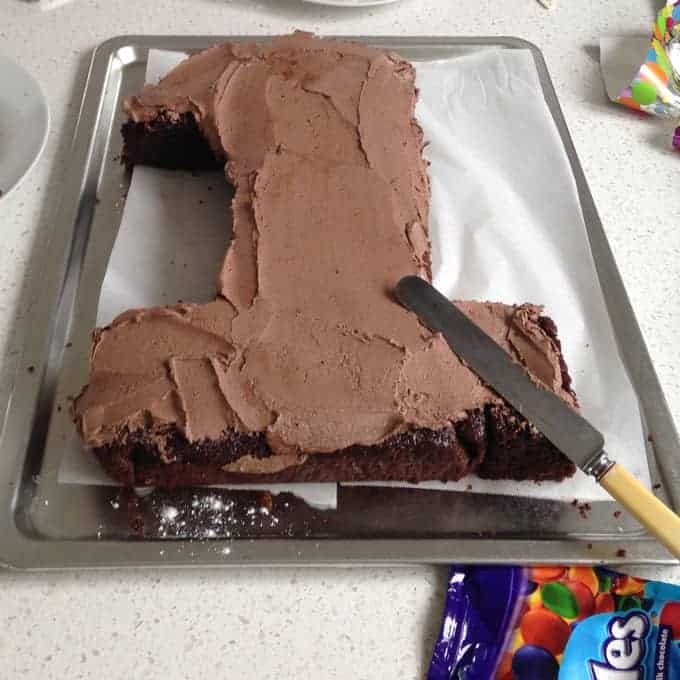 HERE ARE THE AWESOME KIDS’ BIRTHDAY CAKES THAT WE HAD AT OUR PARTIES. 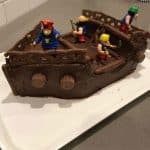 HOPEFULLY THEY WILL GIVE YOU SOME INSPIRATION AND IDEAS! 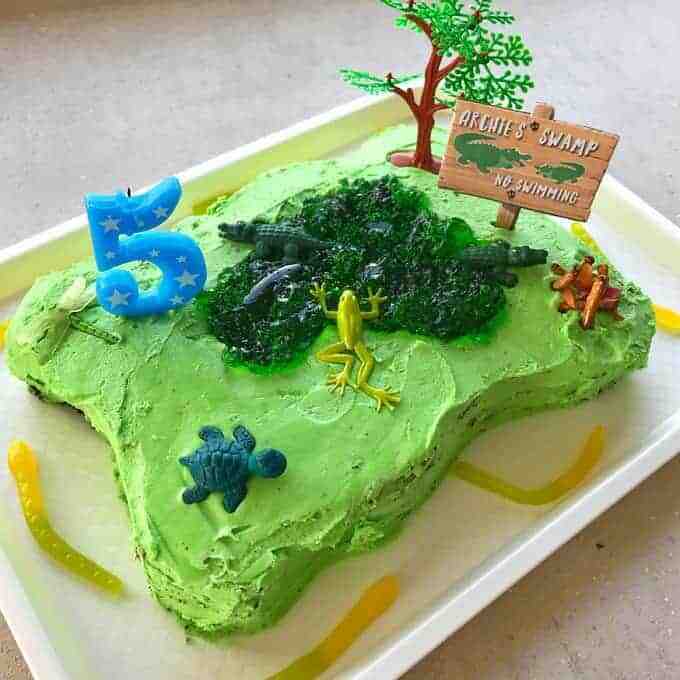 Archie’s 5th Birthday: After seeing a picture of a swamp cake in a magazine Archie requested it for his 5th birthday. 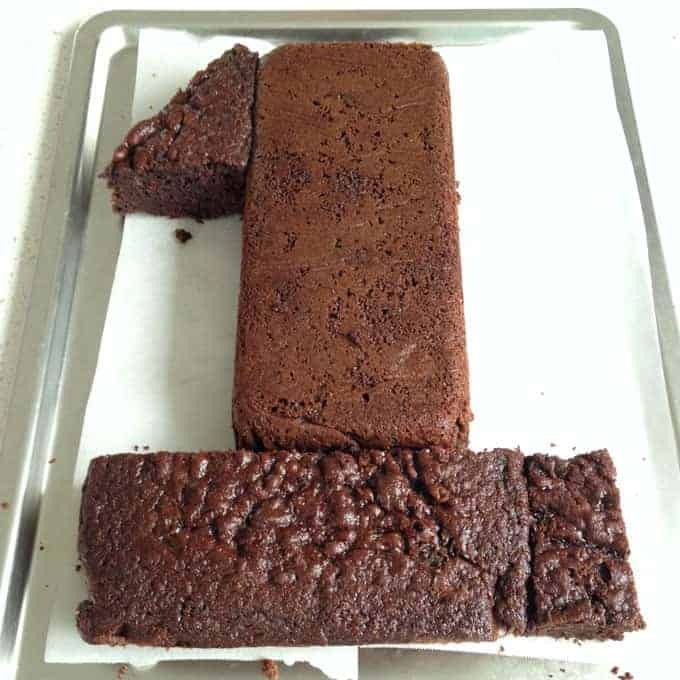 It was so easy to make I just made my Chocolate banana cake recipe as the base. 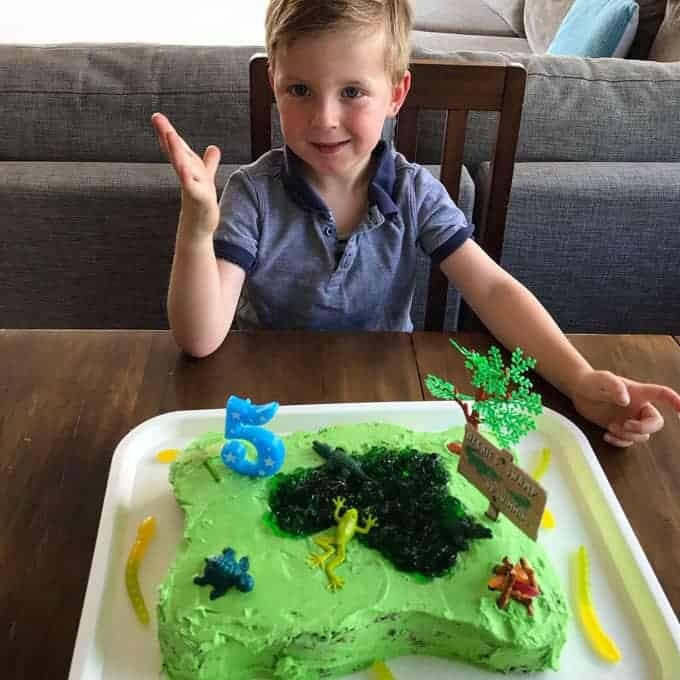 Then I carved out the swamp part, iced it with green buttercream icing then filled the hole with green jelly. 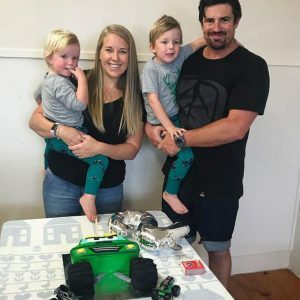 I bought the little critters in a pack from my local variety store. 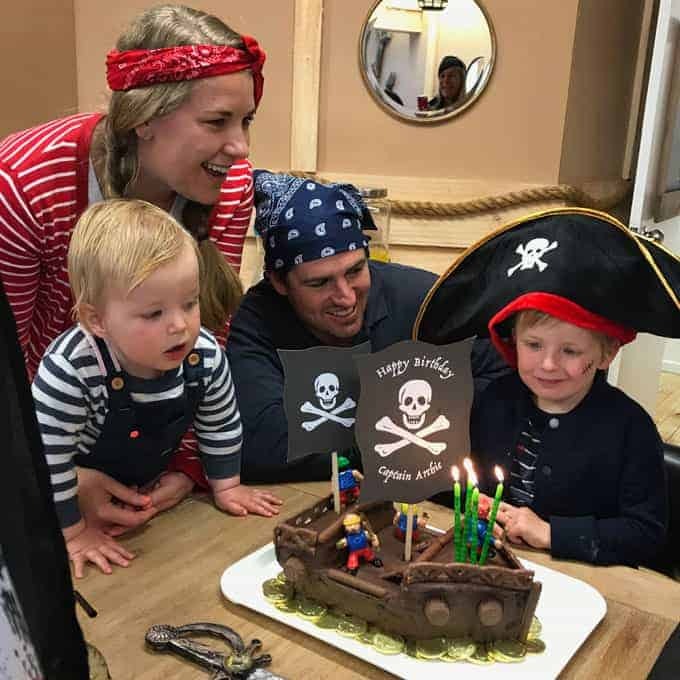 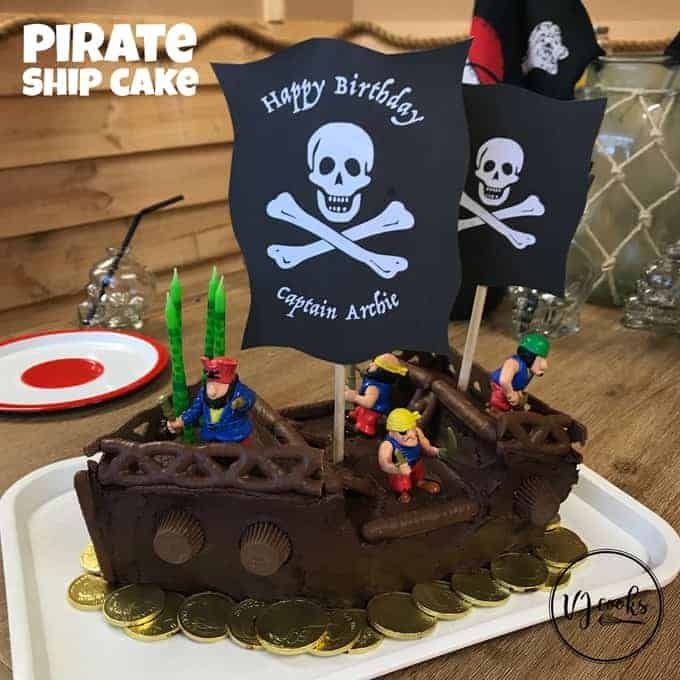 Archie’s 4th Birthday: This pirate cake turned out so well, I used Curly Wurlys, Rolos and chocolate coins to decorate it. 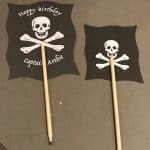 For the flags I made a design on the computer, printed it, then spray glued the sheets together and cut a wavy flag shape into each one. 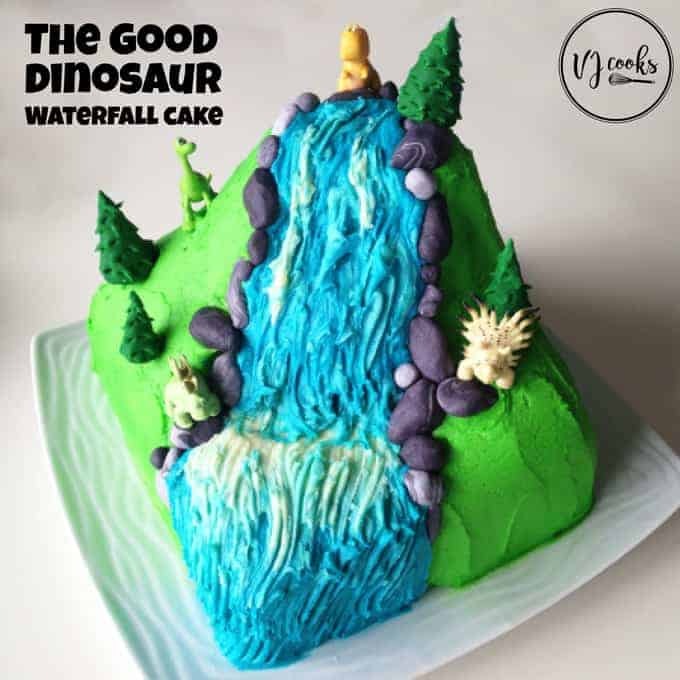 Archie’s 3rd Birthday: An amazing waterfall cake based on the The Good Dinosaur which is one of Archie’s favourite movies. 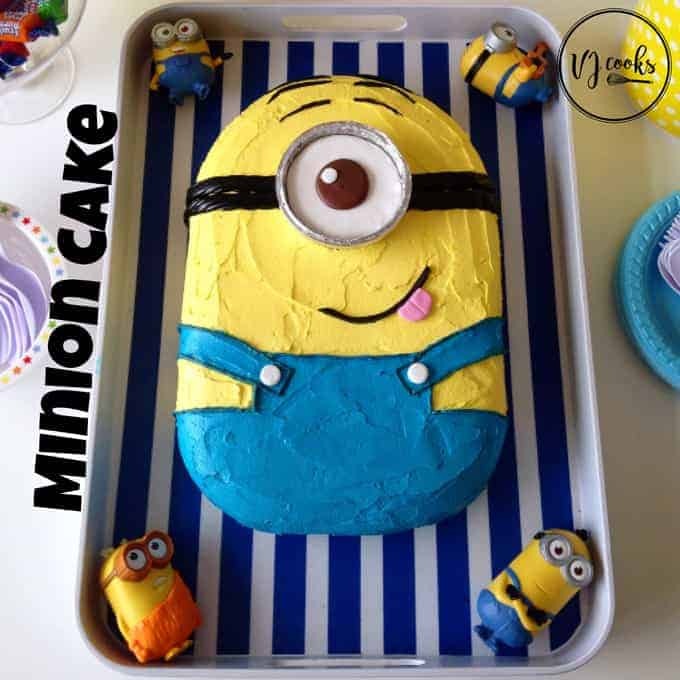 My sister Grace made it, she is very good at making and decorating cakes! 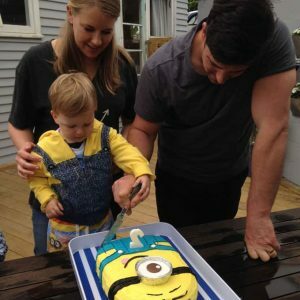 Archie’s 2nd Birthday: An awesome Minion cake also made by Aunty Grace, isn’t it amazing! 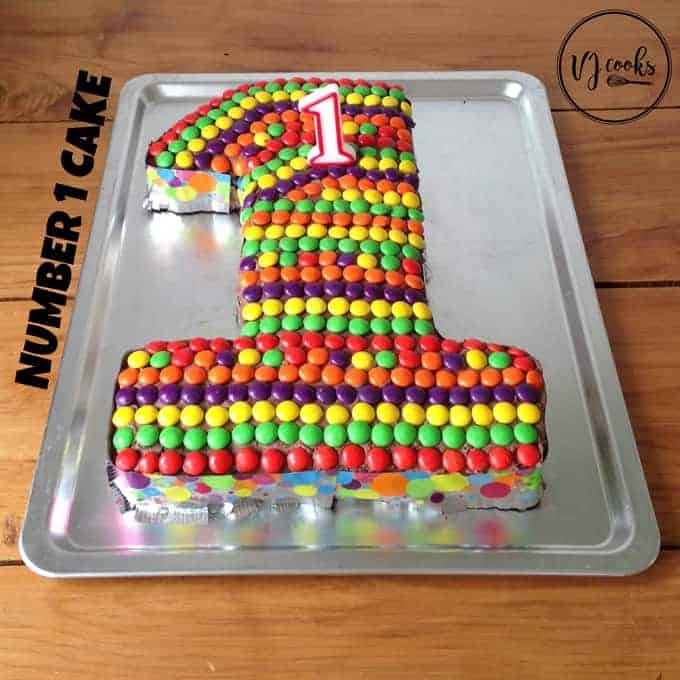 Archie’s 1st Birthday: The classic 1 from the Women’s Weekly Birthday Cake Book I covered it in chocolate buttercream icing then colourful smarties. 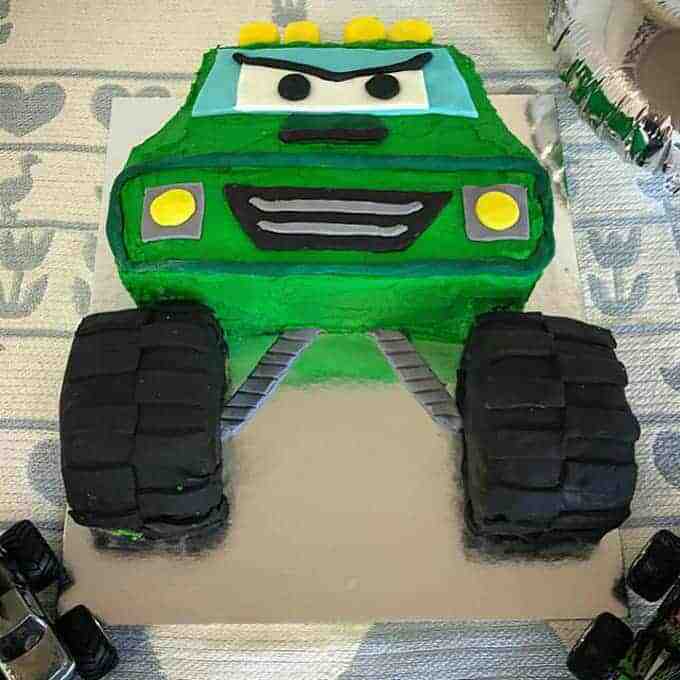 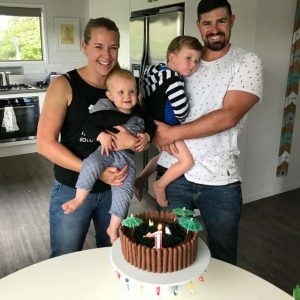 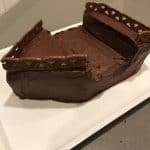 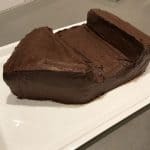 Henry’s 2nd Birthday: I used a Monster Truck Cake making kit from a company called Cake 2 the Rescue, it was great having everything I needed in the kit plus step-by-step instructions. 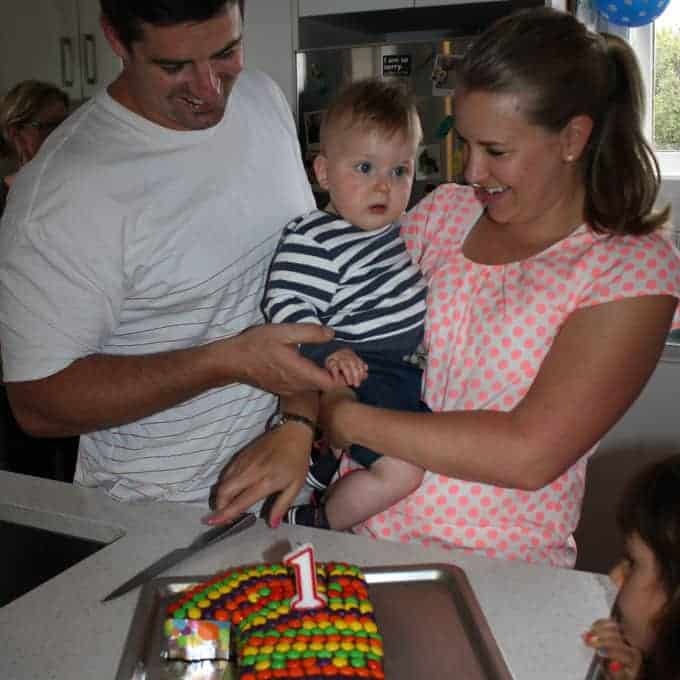 Henry’s 1st Birthday: I made a swimming pool cake filled with blue jelly and surrounded with chocolate fingers. 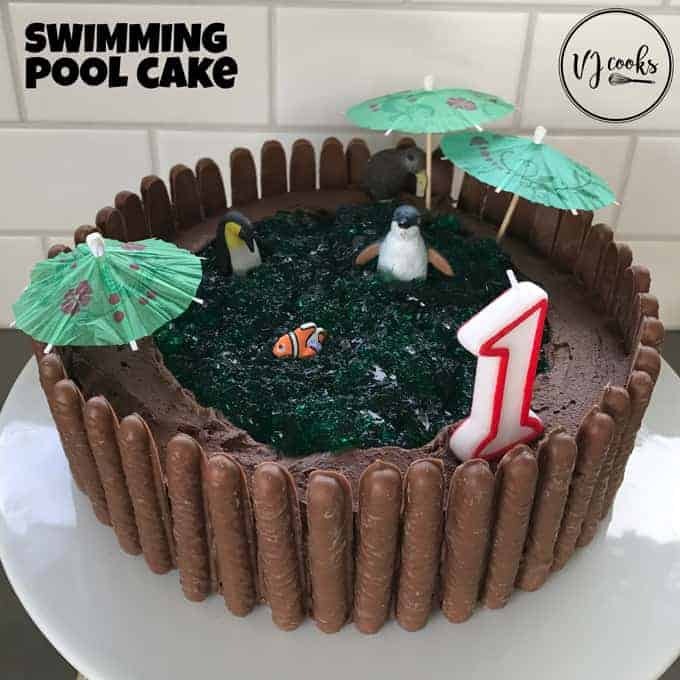 Such a classic from the Women’s Weekly Birthday Cake Book. 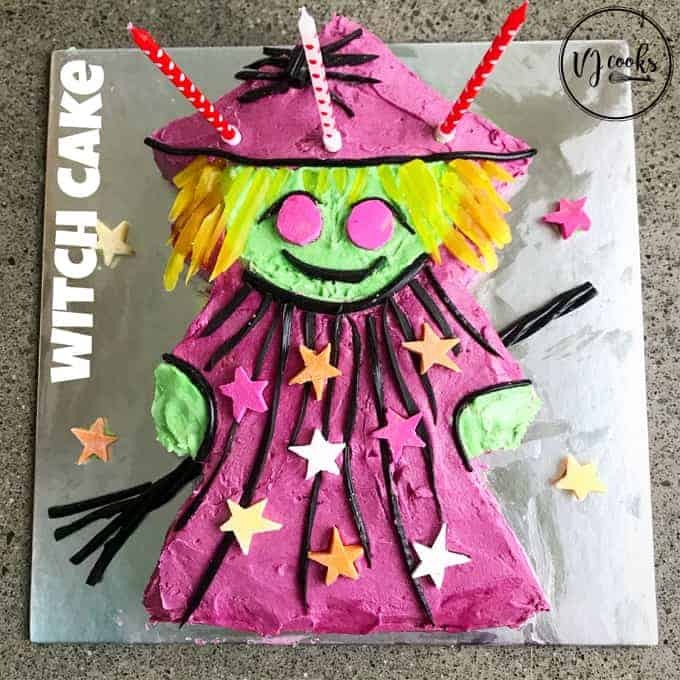 I also made this Witch Cake for my sister’s Birthday, another classic from the Women’s Weekly Birthday Cake Book. 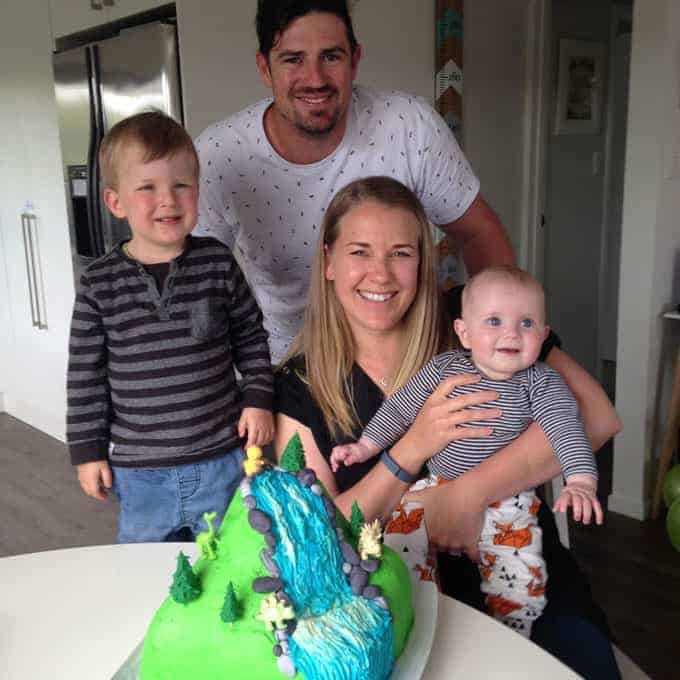 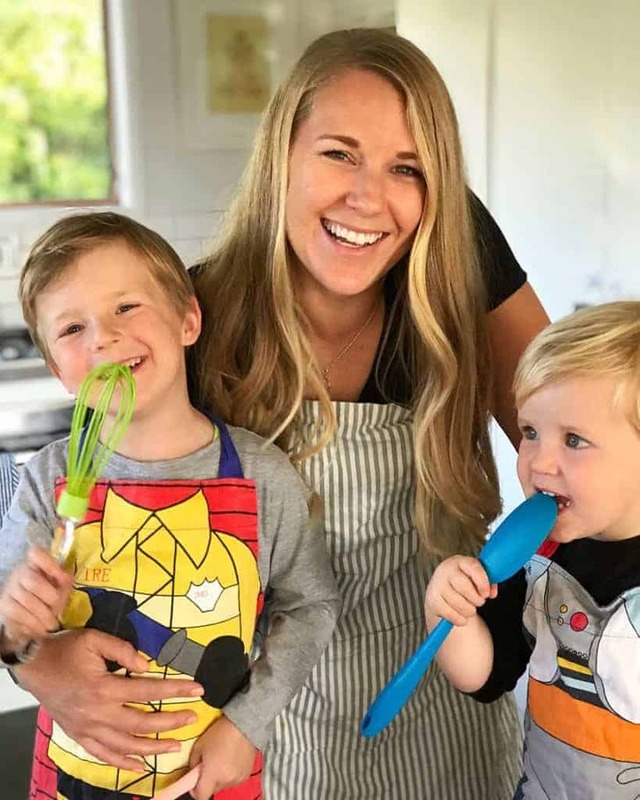 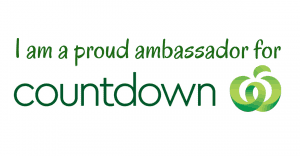 CLICK HERE FOR MY BLOG POST ON CLASSIC KIWI PARTY FOOD PLUS RECIPES!